Enviornment, availability and cost of governmnet power supply are the causes of booming solar demand in Pakistan. Luckily Pakistan is among those countries where sunshine is excellent for solar power generation during atleast 10 out of 12 months a year. 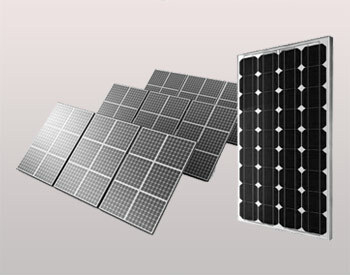 Soleri Group is now providing complete hybrid and off grid solar solutions to its customers. According to the standards of IEC61215 are available in ready stock.